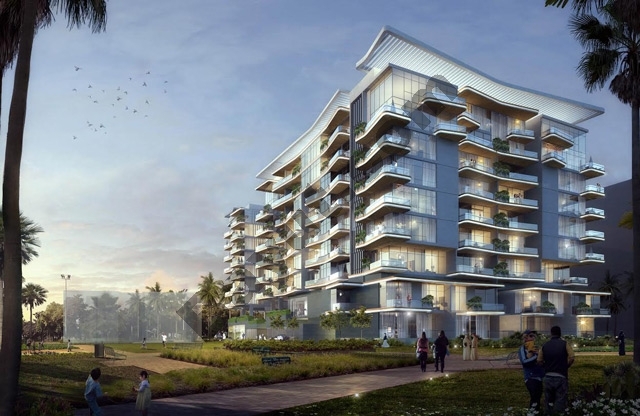 Dubai: The first handovers of freehold homes in Dubai South — the “city within a city” — is set to roll before the year end, with up to 800 units being delivered in this phase. These will all be from private developers, as Dubai creates a destination where people can live and work without having to “fight the traffic everyday”. The first residential units built and sold directly by the master-developer — “The Pulse” — is scheduled for completion by mid-2019. The contract for the first seven plots, featuring 11 buildings, has been awarded to Al Qabdah, and is valued at Dh600 million. It will create about 1,200 apartments. In the last four quarters, Dubai South homes — coming within its Residential City cluster — have recorded some of the highest transaction levels among Dubai’s freehold clusters. Currently, 200 plots are with private developers, and many of these are well advanced in the construction phase. It will be among these that the first units are being readied for delivery. Top Dubai South officials declined to say how much of Residential City plots will be built directly by the master-developer. “But given the scale of the master-development, we hold as much — if not more — real estate to moderate the rest of the property market in Dubai,” said Khalifa Al Zafein, Executive Chairman of Dubai Aviation City and of Dubai South. For staff accommodation, the location features 10 buildings and up to 1,000 rooms. Plus, it will also play host to businesses through office buildings either side of its corporate headquarters. These will be leased premises. The master-developer has budgeted Dh1.1 billion on the infrastructure needs. The first two phases of Residential City will also host schools and hospitals. “The land will be leased because building schools and hospitals is expensive and more so if you add the cost of land,” Al Zafein said. “We want to generate employment opportunities within the projects … and not just be another piece of real estate.